1) I hadn’t read a fiction novel in a few month’s time, with my head mainly stuck in theology. 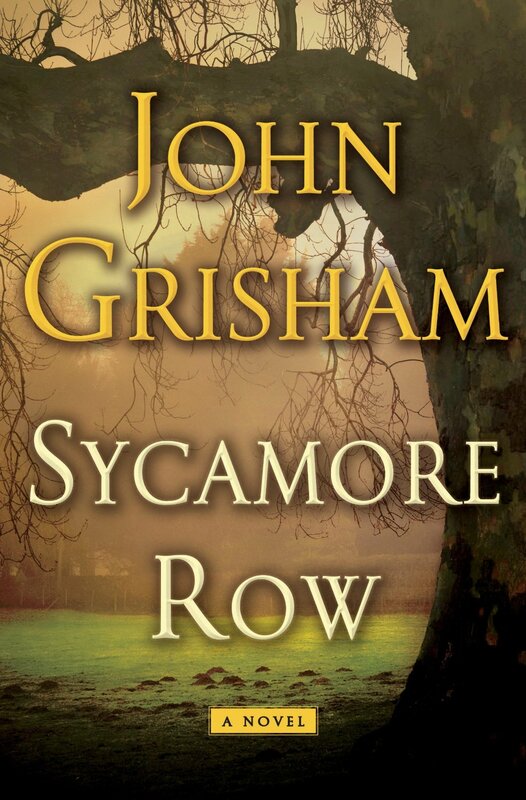 2) The book takes you back to where Grisham’s novels all began: the 1980’s in Clanton, Mississippi. Specifically it connects back to his first published novel, A Time to Kill. 3) For me, the book had a good, emotion-evoking end. Now I look with anticipation to the release of his newest book yet, Gray Mountain. The release is set for October 23. This entry was tagged book reviews, books, fiction, fiction books. Bookmark the permalink.